With 13 listings throughout August, it was the equal second busiest month for new floats this year. The month was also a prominent one for reverse takeovers, with 6 companies completing their respective requotation on the ASX. Resources floats came through thick and fast, with another 6 businesses joining this year’s significant number of energy and mining debutants. Elsewhere, there were representatives from the IT space, as well as Materials, Utilities, Healthcare and Managed Funds. 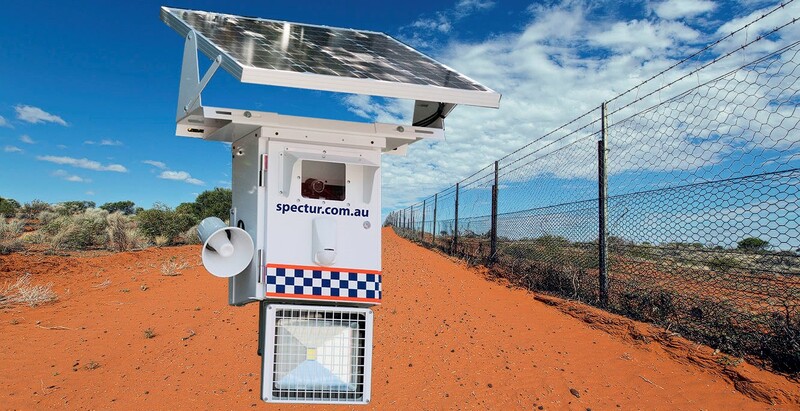 Spectur (ASX: SP3) was the month’s best performing new listing. After posting initial day gains of 127.5%, the company’s stock price settled into a tight range in the low 30’s for most of the month. Nonetheless, SP3 ended August with an impressive return of 65%. With so many resources stocks making their debut, it was inevitable some would outperform. With this, three RTOs from EHR Resources (EHX), Pure Minerals (PM1) and Helios Energy (HE8) all rose by at least 30%. The gains came despite each company delivering an underwhelming performance on their first day of relisting. EHX’s momentum followed an update on its Peruvian Gold Silver Project. With the focus shifting to the other new listings from 2017, there were many companies which enjoyed a successful month of trading. Across all of the other 75 listings this year, the average gain for August for 7%. However, some of the notable performers significantly outperformed this average, with 9 companies increasing by more than 50%. August’s major movers were G Medical Innovation Holdings (GMV) and Alderan Resources (AL8). The medtech health provider and copper explorer posted gains of 95% and 91% respectively. 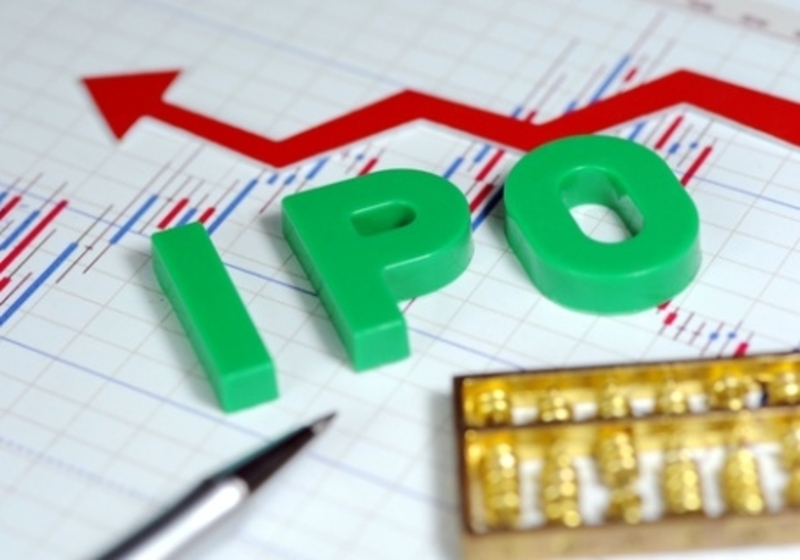 GMV’s price movement took place despite no news during the month, however, in late July the company had signed a binding MOU for Chinese distribution. In contrast, much of Alderan’s surge was in response to extensive copper in historical sampling at its Cactus Project. There were also significant gains for New Century Resources (NCZ; 87%); Sportshero (SHO; 82%), Davenport Resources (DAV; 79%), Bubs Australia (BUB; 73%), CANN Group (CAN; 67%), Wattle Health Australia (WHA; 60%), and Calidus Resources (CAI; 50%). However, it wasn’t smooth sailing for all of this year’s listings, with 11 dropping by more than 15%. JiaJiafu Modern Agriculture (JJF) and MetalsTech (MTC) headlined the worst performers as they fell out of favour with investors, losing 44% and 42% respectively.